On Saturday, August 6, 2016 at 6 p.m., White Linen Night kicks off. This outdoor art event and block party encourages all guests to wear white. All-white outfits aren’t required, but try to join in on the theme if you can! Food, drinks, and live music entertainment give the street a festive vibe while you browse beautiful works from local artists. On Saturday, August 13, 2016 at 6 p.m., Dirty Linen Night takes place in the French Quarter. 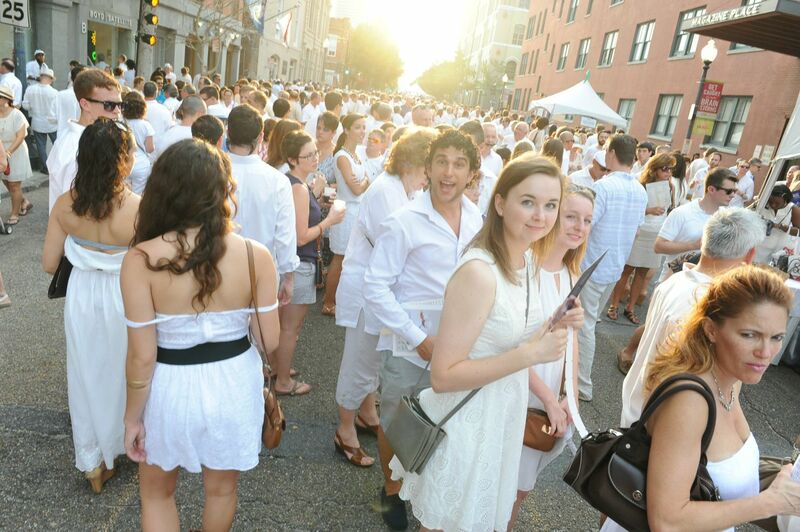 Though similar to White Linen Night (it’s an art event that also features food and entertainment), Dirty Linen Night encourages patrons to wear the same white linen from the previous weekend now that it’s dirty or even a dirty red dress (more on that below). Themed food and drink like dirty rice and dirty martinis are all part of the fun. 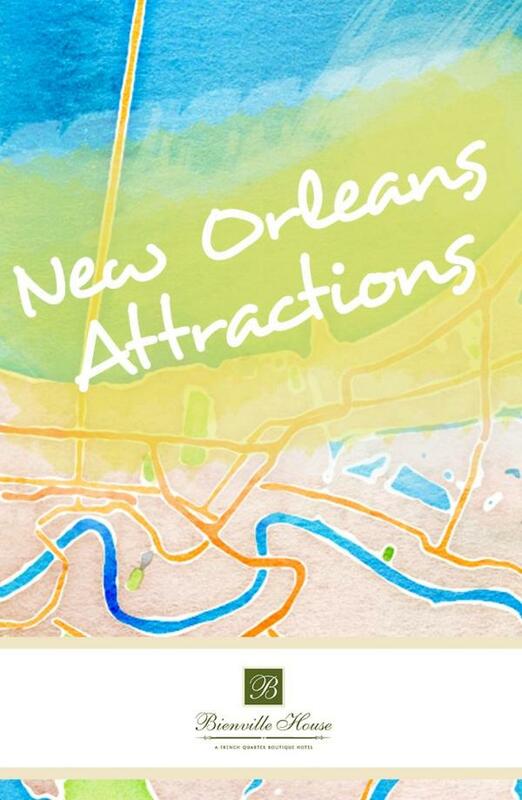 Another NOLA tradition happens the same day as Dirty Linen Night (August 13) starting at 12:30 p.m. 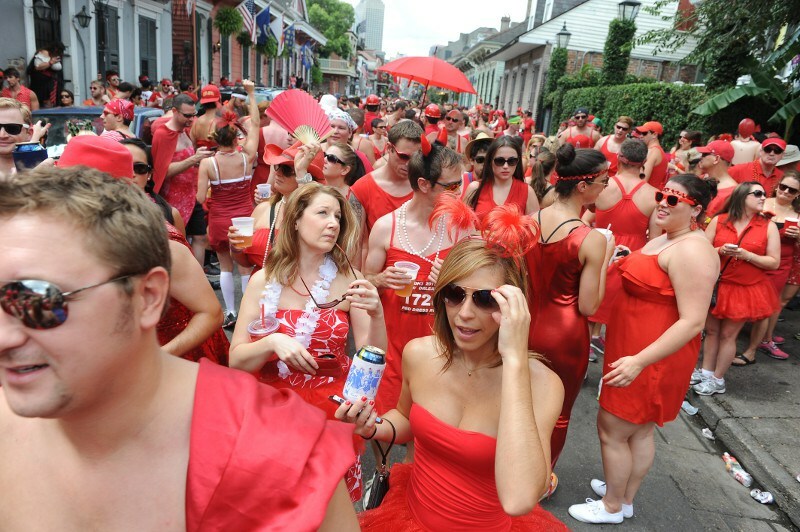 The Red Dress Run is a friendly competitive race for men and women alike where all the runners dress up in, you guessed it, red dresses. Proceeds benefit dozens of charities in the city, so you can register for $70 online knowing it’s for a good cause. Of all the New Orleans August events, COOLinary is definitely the most delicious. Running from August 1-31, COOLinary allows guests to dine at more than 80 incredible restaurants around town for prix fixe meals. Choose from a three-course brunch ($39 or less), a two-course lunch ($20 or less), or a three-course dinner ($39) from a huge list of restaurants. We suggest the Criollo COOLinary menu for its seasonal ingredients and proximity to our hotel.